Don’t be that wall flower. Isn't it time we all started inviting more love into our lives? Mindful colouring can be really relaxing. People also swear by the positive powers of manifestation. So with this in mind, I've designed something that combines these special components for singles with an open heart. Buy MANifest the One here! MANifest the One is a cheeky adult colouring guide for singles. Here I present an array of very single, emotionally available + eligible bachelors. Pick your man of choice. Add embellishments (as you wish such as tattoos, piercings, and body hair). Cut him out + glue on the stand. Let's face it, that fig leaf doesn't keep him warm. Now that your dream guy exists, we need to give the poor guy some clothes* so he doesn't freeze his bits off. Choose an outfit he is wearing when he first catches your eye. 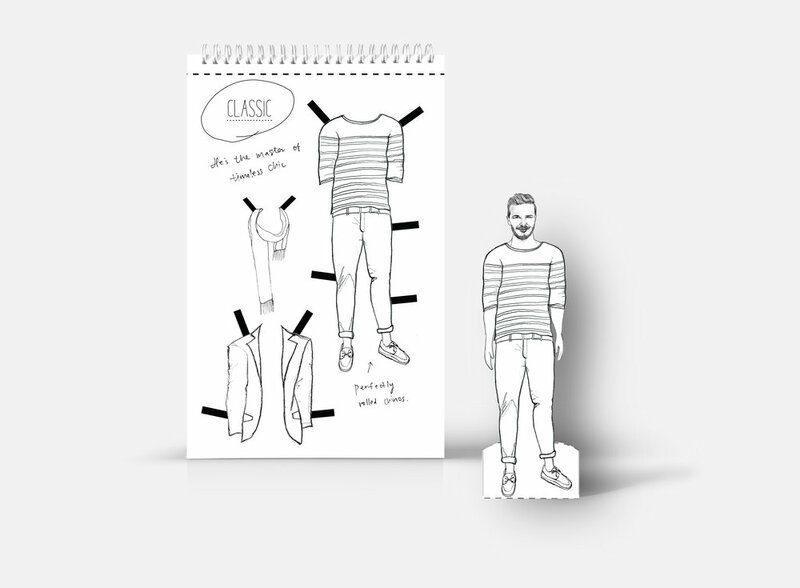 Cut out the outfits carefully. Dress your man using the black tabs to hold the clothes in place. We all know it's what on the inside that counts. Give your man a personality. 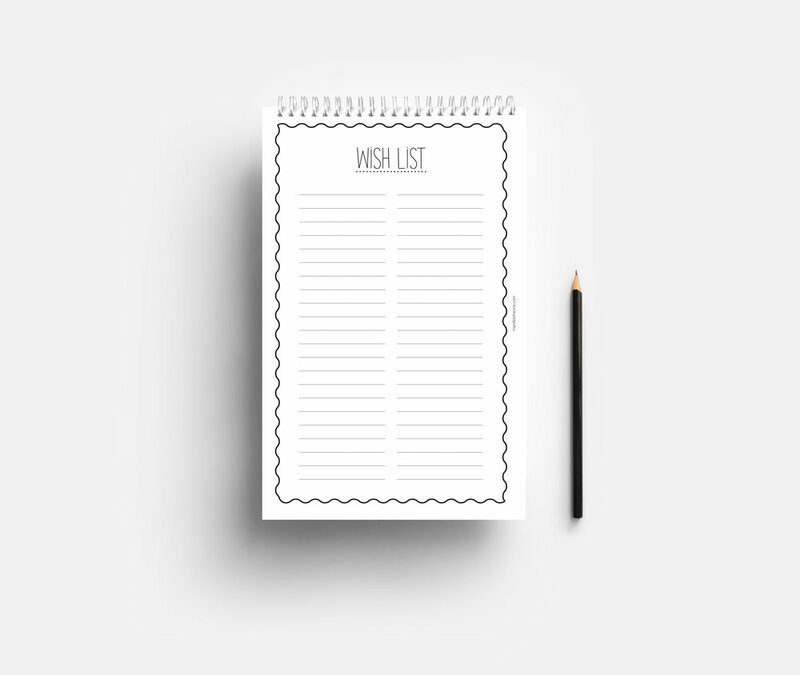 Write your honest Wish List. Put pen to paper. Don't forget to follow-up for future reference. Trial + error will help refine your taste. The following activity ideas + tips will help prevent a disaster (in theory). Choose a date you'd love to go on. Colour the setting in and channel your ideal scenario. Now get out there + apply it IRL (in real life). By using the inbuilt stand, place the book and your man somewhere you can see it all. Now visualise your future into your current lifestyle.